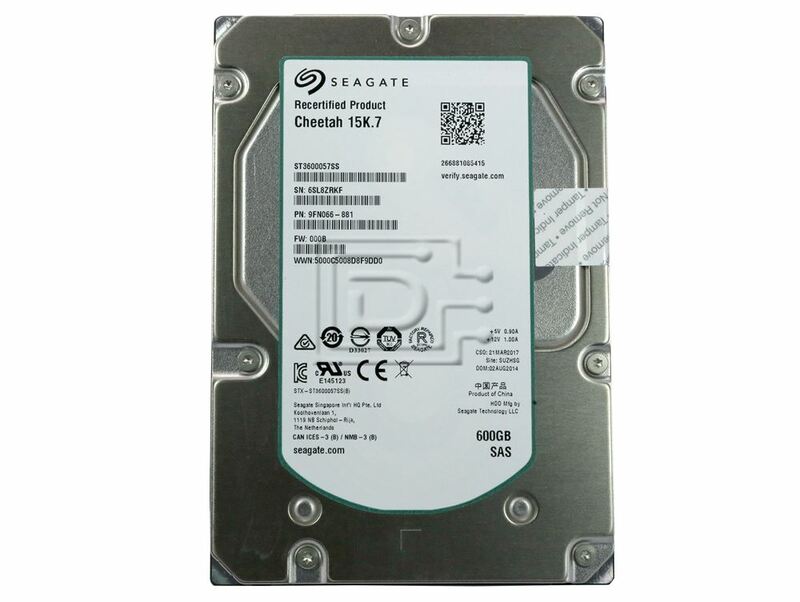 The higher performance and capacity of Seagate Cheetah 15K.7 drives reduce storage costs per GB and increase capacity per watt. The drive has the industry's highest reliability rating, reducing drive replacement costs. The Cheetah 15K.7 drive includes Seagate PowerTrim technology, which dynamically optimizes drive power consumption at all levels of activity. Seagate PowerTrim technology dynamically reduces power usage. 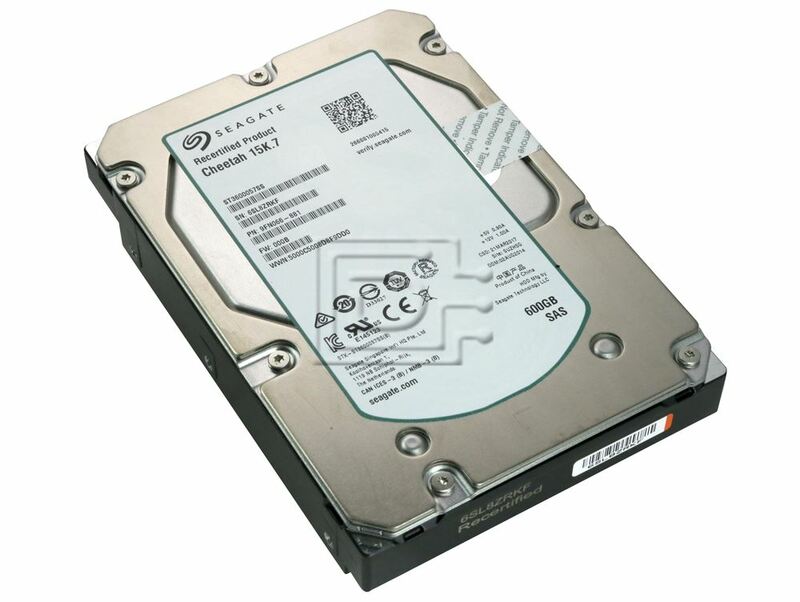 The Seagate Cheetah 15K.7 is the highest performing, highest capacity 3.5-inch mission critical hard drive with best-in-class reliability for Tier 1 storage environments. This industry-leading enterprise drive reduces storage costs per GB while increasing capacity per watt. Drive power consumption is dynamically optimized at all levels of activity with Seagate's exclusive PowerTrim technology. Cut IT drive retirement costs. Unprecedented performance with a 16 percent increase in sustained data rate over the last generation, up to 171 MB/sec. Industry's highest 3.5-inch drive reliability at 1.6-million-hours MTBF. Seagate proprietary PowerTrim technology provides up to 21 percent improvement over the last generation in watts/GB at idle. Dell PowerEdge 840, 1900, 1950, 1950 III, 2900, 2900 III, 2950, 2950 III, 2970, 6900, 6950, R300, R900, R905, T300, T605 Servers and PowerVault MD1000, NF100, NF500, NF600 Storage Arrays. HP / Compaq Proliant DL140 G2 , DL140 G3 , DL145 G2 , DL145 G3 , DL160 G5 , DL160 G5p , DL165 G5 , DL180 G5 , DL185 G5, DL320 G3 , DL320 G4 , DL320 G5 , DL320 G5p , DL360 G4p , DL380 G5 , ML110 G3 , ML150 G3 , ML150 G5 , ML310 G2 , ML310 G3 , ML310 G4 , ML310 G5 , ML350 G4p , ML350 G5.